I read this article and found it very interesting, thought it might be something for you. 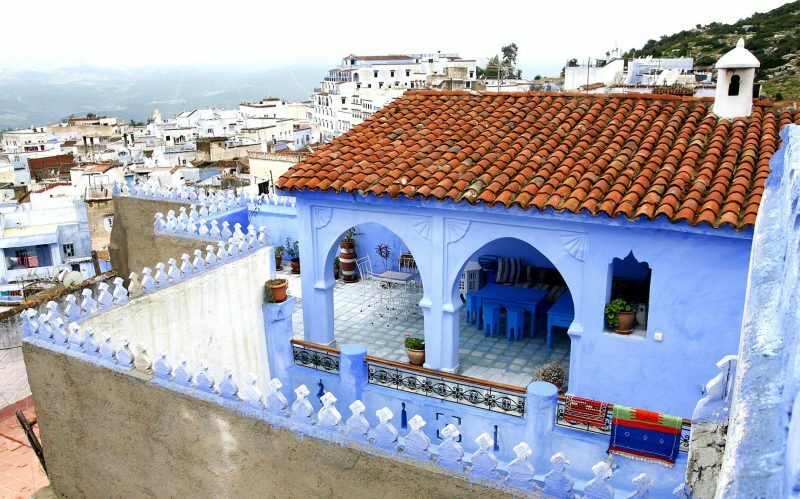 The article is called 7 Hotels to Stay in Chefchaouen and is located at http://trip-n-travel.com/listicle/20985/. Hotels are one of the options travelers look for them to stay on their trip. These places offer and provide accommodations, services, and meals worthy of the money spent. A hotel serves as the first stop and gives the first impression of the place been visited. This is where you feel safe and sound as well as enjoy the moments of your travel. 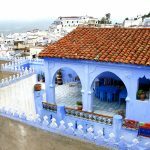 Here is a list of the seven hotels to stay in Chefchaouen. Casa Perleta is one of the hotels that offers rooms which are decorated with touches of tapestries and local art. Its rooftop restaurant is there to make you enjoy leisure foods of mint tea, fruit, jams and fresh bread. Lina Ryad & Spa, as the name implies, is a luxurious guesthouse that provides complimentary breakfast, coffee shop, restaurant, spa and indoor pool. Each room gives you safety and entertainment with their safety boxes, flat-screen TVs, and free Wi-Fi. Dar Echchaouen combines the beauty of the guest house of Medina and the mountain view. They offer 24 rooms with dining areas and living rooms, outdoor pool, and restaurant. It provides full breakfast and free wifi. Other amenities includes their garden, tour assistance and children’s pool. Casa Sabila is one of the best hotels you can book to stay at. Every room in this guesthouse is composed of an air conditioner with flat-screen TVs having satellite channels. It gives you an access to their seating areas having a view of the city or the mountain. You will not have a problem since it has a built-in private bathroom with shower and access to hairdryer and toiletries for free. Riad Assilah Chefchaouen is a good choice of hotel when you visit Morocco. All of their units provide air conditioners, sofa and seating area. Their rooms have individual bathrooms with a shower which you can enjoy. The hotel has a restaurant that offers local and international meals, giving you an option to taste different types of cuisine. Living a life full of relaxation can be achieved when you choose to stay at Hotel Alkhalifa. You can enjoy their air-conditioned rooms loaded with a view of the mountain, own bathroom and toilet, and a TV with different satellite channels. Sharing the experience is easy with their free Wi-Fi access in the entire hotel area. Dar Meziana Hotel is a place of dreams and to realize your desires. You can enjoy your breakfast with their rooftop terrace giving you a panoramic view of the Rif Mountains. This riad is air conditioned loaded with traditional design. It has a seating area and uses carved wooden beds. Wi-Fi is accessible making you share your experiences like no other. Chefchaouen not just offer a good place to visit but also a good place to stay. Plan today and travel tomorrow. You should not miss touring around the beauty beneath the island.